According to the Global Education Monitoring Report by UNESCO, 264 million children have no access to primary or secondary school. 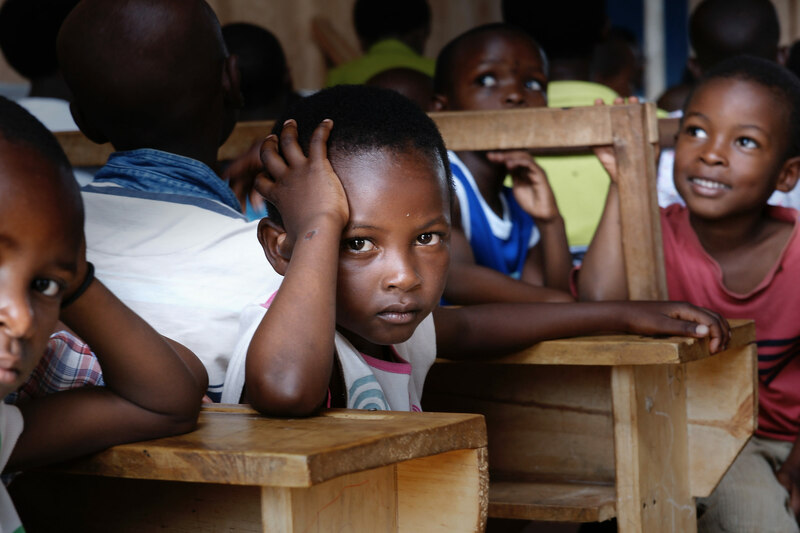 UNICEF also reports that there has been "nearly zero progress" in the past decade on improving access to schooling in the poorest countries and mentions that 50 million uprooted children (migrant, refugee or internally displaced) globally are in desperate need of education. Solving such a huge education crisis requires a collective effort from the people, government and NGOs. Affordable portable technology can play a vital role in spreading learning materials to remote locations. 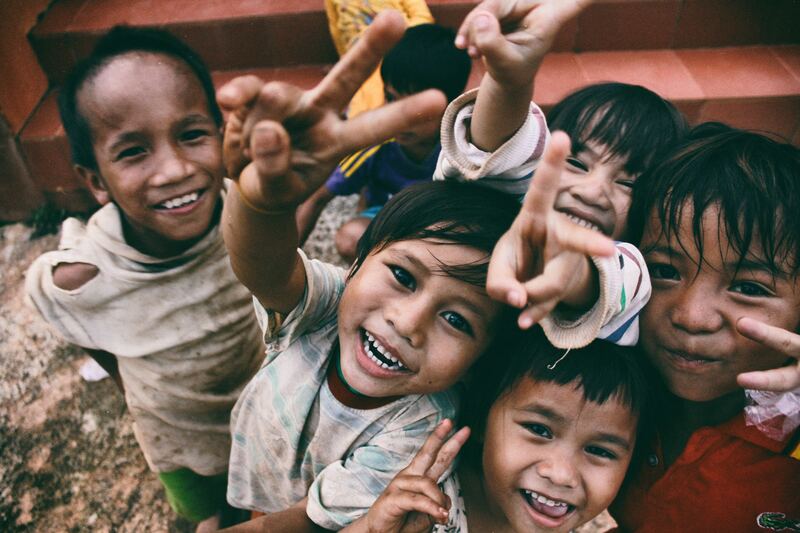 Here at Wazi, we are passionate about developing such solutions and reaching out to the rural community of the developing nations as well as the displaced refugees around the world. 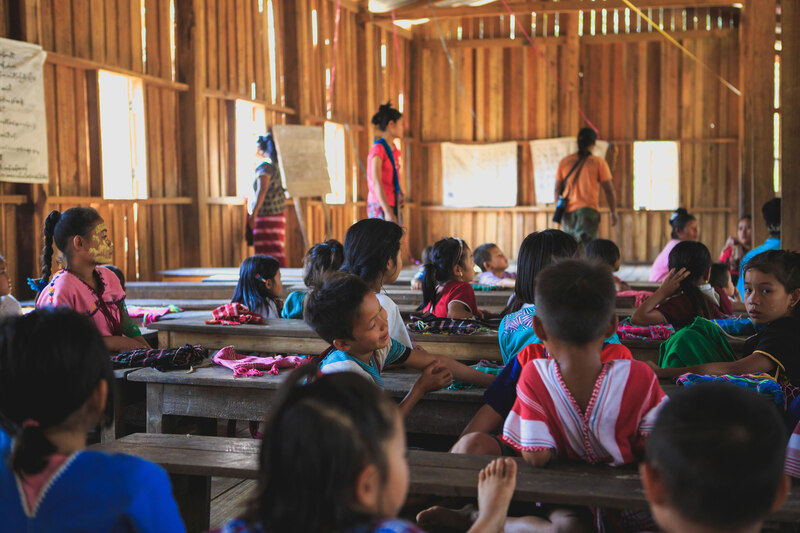 The project aims to improve education access by using an Internet of Things network and physical transport of data to provide existing online education content, such as Khan Academy, to remote communities around the world. To find out more, watch our Video. We are planning to develop technology demonstrators and begin pilot projects with local schools and NGOs in Kenya and India by mid-2018. Take a sneak peek at our blog to see what's cooking at the Wazi labs - who knows, you might just find the inspiration to start something exciting yourself! Would you like to keep up with us? Like what you read? Enter your email address below & subscribe to receive updates from Wazi by email. Wazi is led by a team who constantly questions, tinkers, and challenges to unlock great creativity around every turn. Excited about opportunities to improve life chances in developing regions using cheap technology. Interested in how today's problems can be solved with tomorrows technology. Passionate about dreaming, scribbling, inventing and creating for the betterment of society.